A golden colored beer with a refined head. It gets its light color, fine bubbles and white full mousse from three different cereals. The subtle aroma is slightly hoppy, with fresh exotic shades of mango and orange. The evolving citrus flavors provide a sublime combination between bitter and sweet and end with a refreshing hop bitterness. The low alcohol percentage, the soft body and the many refreshing taste tests make Gulden Spoor Blond the ideal aperitif. A copper blond beer with an irresistibly creamy foam cuff. This well thought-out craft tripel owes its unique taste experience to a refined herb palette and balanced hop flavors with complex scent notes. The beer has a full taste and a pleasant alcohol glow. After the spiciness follows a soft bitterness that produces an intense taste evolution. 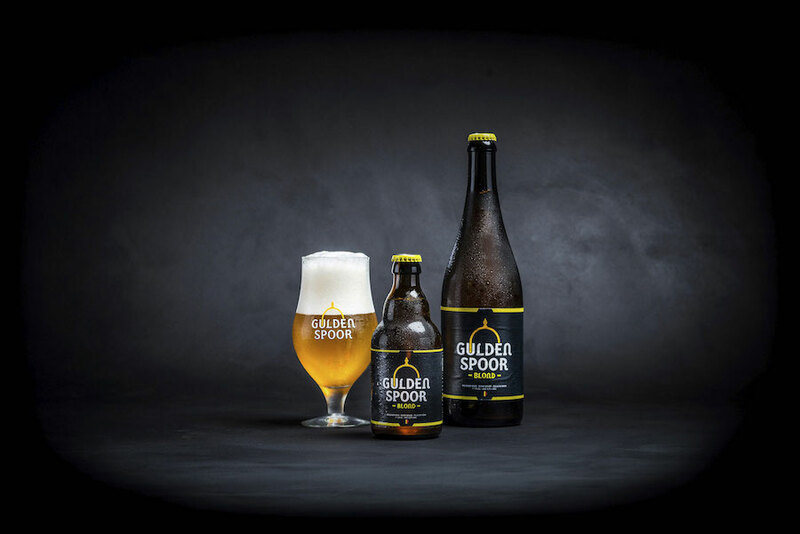 Thanks to the interaction between bitter, sweet and spicy, Gulden Spoor Tripel is the perfect match with all kinds of fish or meat dishes. A dark brown beer with a light brown cuff. No less than four roasted malts give this beer its ultimate dark color and dense foam. The beer has a low alcohol percentage and a full, tender body, but also a sultry fruity touch. The taste sensation is closed with a beautiful malt bitterness. The subtle bouquet betrays roasted barley and caramelized wheat, which reveal the delicious aromas of coffee and chocolate. Because of its rich and full character, Gulden Spoor Dubbel fits perfectly with all kinds of savory meat dishes and desserts. A dark, amber colored beer with a voluminous foam head. No less than eight special caramel malts with different color intensities give this beer its unique color. The versatile aroma excels by a lush sweetness with notes of exotic fruit. The beer has a full body and an exuberant alcohol glow. The sweet onset evolves to a pronounced fruity taste, the beautiful neighborliness ensures perfect harmony. 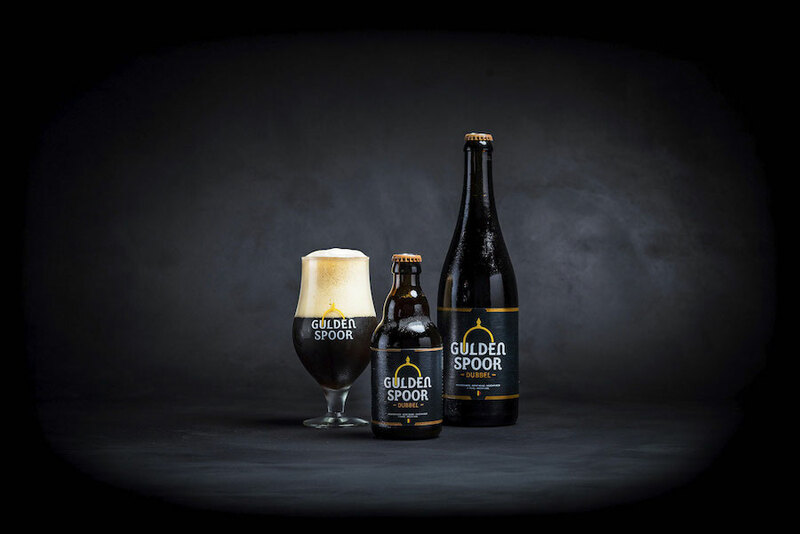 Due to the spacious and intense taste palette Gulden Spoor Quadrupel is perfect for almost any combination with meat dishes or desserts. As a complex flemish red-brown beer, it has a deep red color with a full and robust foam cuff. The specific red tint comes from selected and carefully smoked whiskey malt. This makes the aroma full of deliciously fresh and spicy notes. The beer has a low alcohol percentage and a mild body, which is enhanced by sweet-sour balanced notes of red fruits. 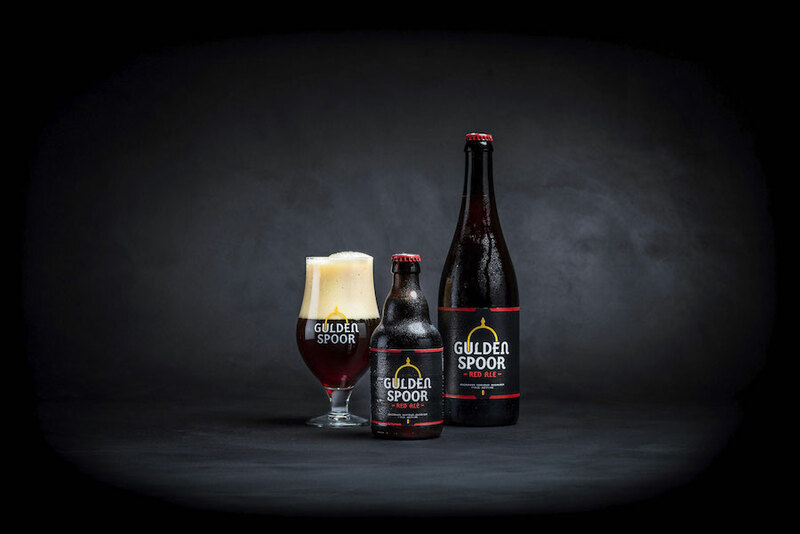 Due to the pronounced smoked aromas Gulden Spoor Red Ale fits perfectly with both meat dishes and desserts. An amber beer with a firm and clear foam head. By using a wide range of Belgian hops, this traditional India Pale Ale is nothing less than a real leader of its kind. The alcohol percentage of the beer enhances the intensity of the pronounced hoppiness, which gives an open taste palette of strong bitter to soft fruity notes. By dryhopping the aroma has a round hoppiness, varying from fruity mango and citrus to spiciness with a peppery touch. 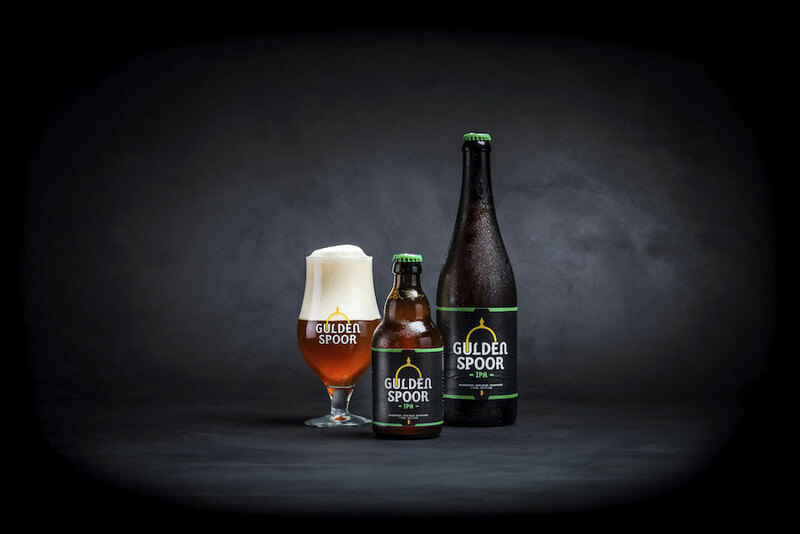 Gulden Spoor IPA therefore lends itself perfectly to culinary combinations with both meat and fish. Alongside the Gulden Spoor range the legendary Netebuk line is also brewed. The intense flavors are juggled with in all possible ways to make sublime and unexpected combinations. With their tough image these beers are highly appreciated by many beerlovers. The Original and the Wheat Edition are continuously available. For the seasonal delights we let the experts do their magic to create editions such as the Winter or the Coffee. 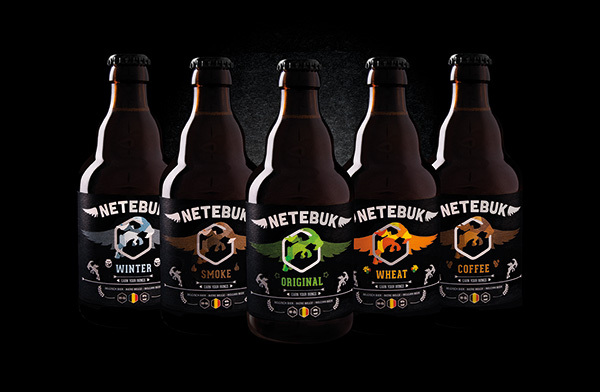 Netebuk is named after the flying goat from the famous legend. After visiting pubs the drunk men claimed the goat always flew them home Of course, this rarely happened without a struggle. Like the animal our beers take you on an unpredictable and memorable voyage. Today, the legend lives on in our exclusive range!